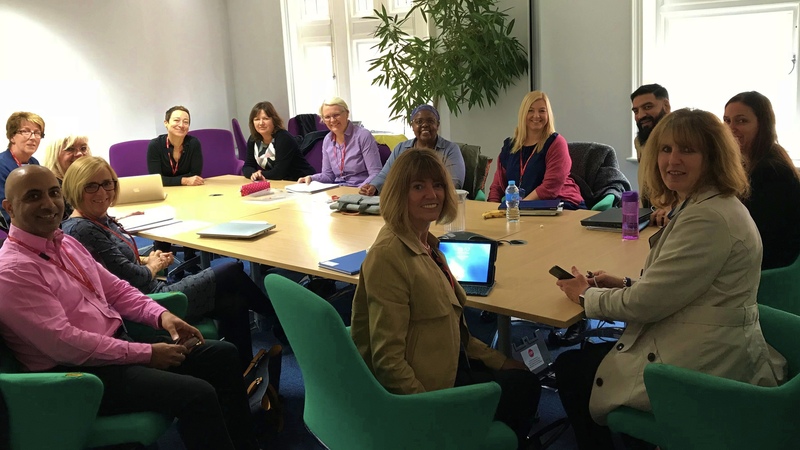 NIROMP Chair contributes to World Social Work Day e-book #ECLCM #careexperienced #IROs #wswd19 – National IRO Managers Partnership (NIROMP). Securing better life chances & choices for children in care and care leavers. 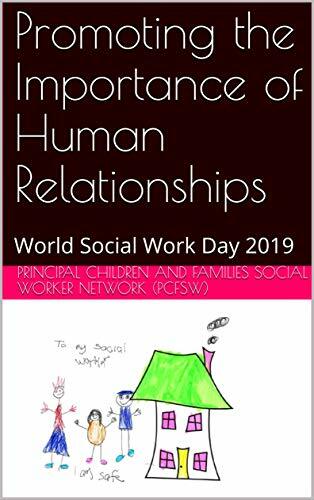 In celebration of the World Social Work Day 2019, the Principal Children and Families Social Worker Network has published an e-book with a collection of stories and experiences from practitioners and leaders about human connection and relationships and relationship-based practice. The e-book, Promoting the importance of human relationships: World Social Work Day 2019, is free to download until Sunday 24 March. Thereafter it will cost £0.99 and any proceeds/royalties will be donated to the charity, Every Child Leaving Care Matters (#ECLCM), which campaigns for children in residential care to be supported until the age of 21, along the same lines as those in foster care. This e-book brings together a rich collection of stories and experiences of social work and social care, told by dedicated practitioners and leaders from across the country, and is an impressive source of learning and inspiration. It includes two forewords, one by the Children’s Commissioner, Anne Longfield OBE, and one by the Chief Social Worker for Children and Families, Isabelle Trowler. Chair of NIROMP, Sharon Martin, was asked to contribute her experience of relationship-based social work to this e-book. Her reflections can be found in the chapter focused on ‘What relationship-based practice means to me’. Sharon drew from a recent experience of supervision (all names anonymised): ‘Relationship-based practice – the independent reviewing officer and the child who has lost everything’. Toby’s independent reviewing officer, Ben, is the one consistent figure in his life. Etched into Ben’s memory is the story of Toby’s life over time. Ben holds many of the memories of Toby’s relationship with life and loss, with happier times and with the crucial relationships, Toby has had. Ben recognises that Toby’s life story is important to others understanding of him too and—crucially—for Toby, this is helping Toby develop his sense of self and identity. These stories that Ben is helping Toby etch into his memory during every visit, the retelling stories of shared experiences gone by, are important to securing a bright future for Toby. With the development of Toby’s new relationship with his foster carers and social worker, Ben is ensuring that Toby can develop a coherent narrative with support from his important relationships. Shared stories etched in memory and carefully created into notes from Ben to Toby– written to him for later life and carefully stored in his memory box too. For me, this is the essence of relationship-based practices. 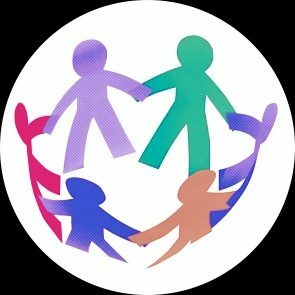 Please download and donate to the e-book, Promoting the importance of human relationships: World Social Work Day 2019. It is free to download until Sunday 24 March. Thereafter it will cost £0.99 and any proceeds/royalties will be donated to the charity, Every Child Leaving Care Matters (#ECLCM), which campaigns for children in residential care to be supported until the age of 21, along the same lines as those in foster care.